J. B. Simpson Jewellers is committed to providing each client the finest diamond available for the best value. Purchasing a diamond is easier than many believe. The first step is to determine what amount you would like to spend. 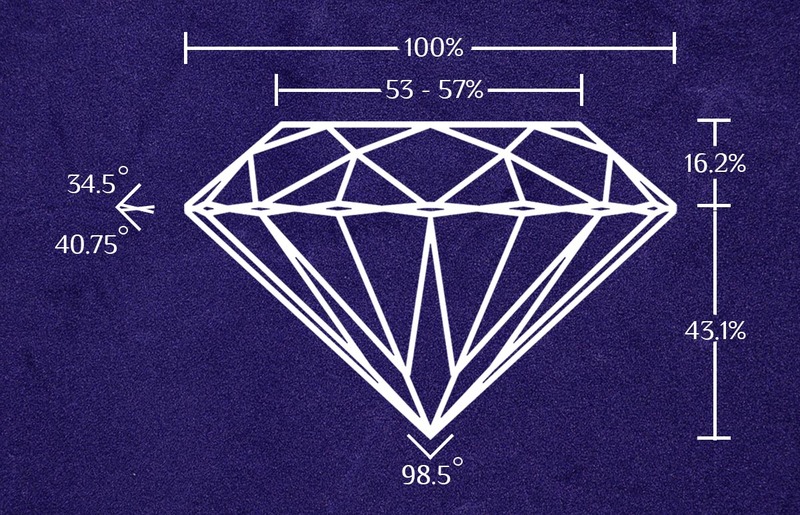 Diamonds can vary greatly in price relative to the quality desired. The ideal shape for a diamond to attain the optimum light dispersion is the round brilliant cut. Quite simply put, the round shape is symmetrical, each facet is perfectly aligned. A Round Brilliant Cut Diamond has 58 facets, 33 on the crown (top) and 25 on the pavilion (bottom). 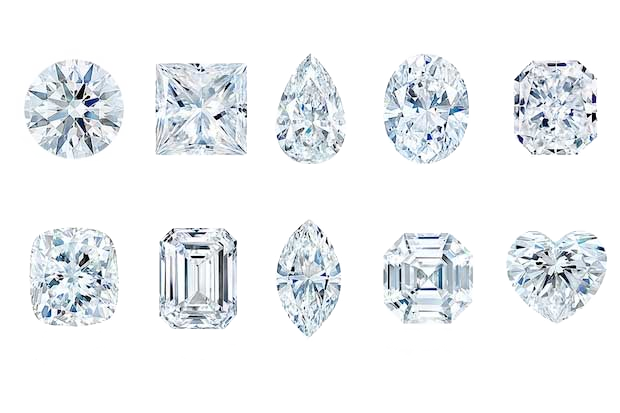 Deciding what quality or clarity is relative to your budget and desire to own a diamond free of natural imperfections. Inclusions within a diamond act as obstacles to the light entering and dispersing from the stone. Large or plentiful inclusions block light refracting within the diamond and diminish the overall brilliance and scintillation. J. B. Simpson & Sons strongly recommend the clarity grade of VS2- SI 1 Clarity or better. 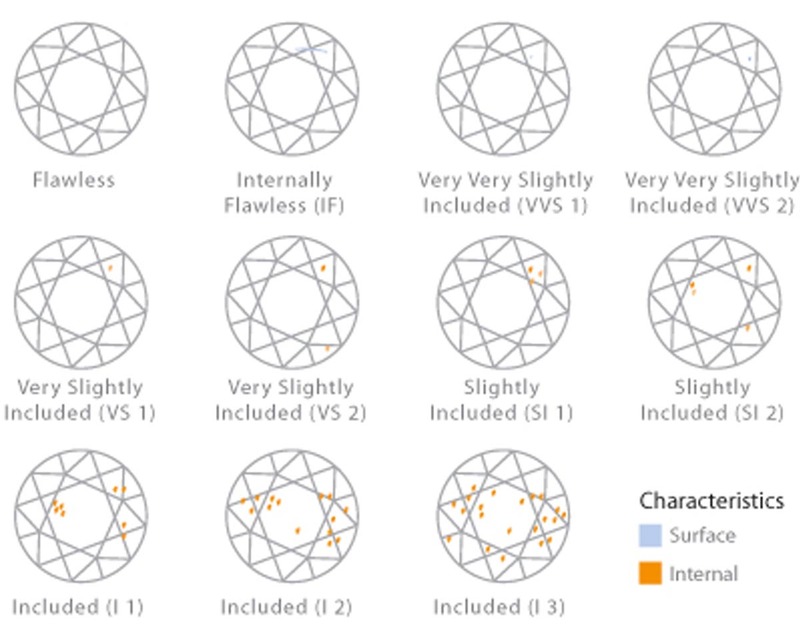 Location of the inclusions are vital; a diamond with marks (preferable white or clear) that are near the outer edge will have the least impact on light travelling within the stone. The advantage to our client is a diamond with optimal brilliance, for a good value. 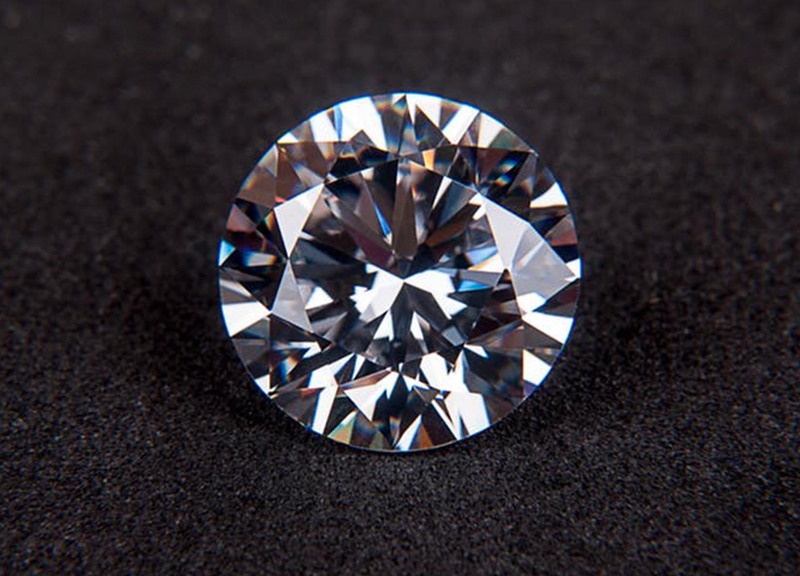 The clarity of a diamond is graded using a microscope or eye loop at 10 power (10 times our eye as 20/20) by the amount and size of imperfections within the stone. These imperfections can be clear, white or black. FLAWLESS – is free of imperfections internally and on the surface. INTERNALLY FLAWLESS – free of internal imperfections, surface blemishes present. VVS – very, very slightly included- inclusions difficult to see @ 10 power. VS -very slightly included-inclusions difficult to see @ 10 power. SI – slightly included, inclusions visible @ 10 power, difficult to see with unaided eye. I – imperfect, inclusions visible to the untrained and unaided eye. Clear and colourless is a diamonds natural beauty. When choosing the colour of your diamond, the first question is, will the ring (mounting) be yellow gold, white gold or platinum? 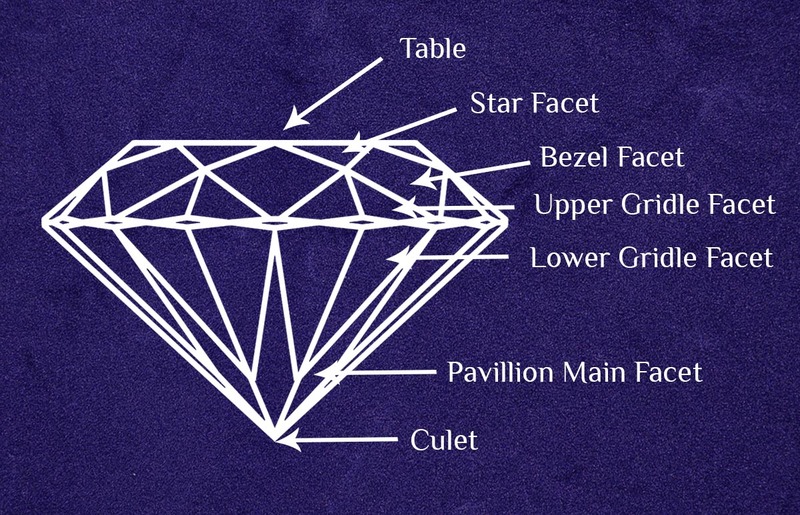 If the mounting is white, you want to choose a colourless diamond i.e. : D, E ,F, or G colour. If the mounting is yellow, you can choose a diamond with a slight tint of yellow, i.e. : H, I or J colour. A white ring will reflect near colourless light around the diamond, whereas a yellow ring will reflect tints of yellow around the diamond. As an example,. This simple fact will determine your investment in colour quality.